Home>New Songs>Taylor Swift Songs> Future Joins Ed Sheeran & Taylor Swift For The Unlikely Collabo "End Game"
Rappers collaborating with pop stars is not exactly a new trend. Eminem has been doing it for years, working with Pink and Skylar Grey for radio anthems. Migos, Kanye West, Snoop Dogg and Juicy J have all worked with Katy Perry, to varying degrees of critical success. Kendrick Lamar has worked with Taylor Swift, Young Thug worked with Camila Cabello, Gucci Mane worked with Fifth Harmony...The list goes on. 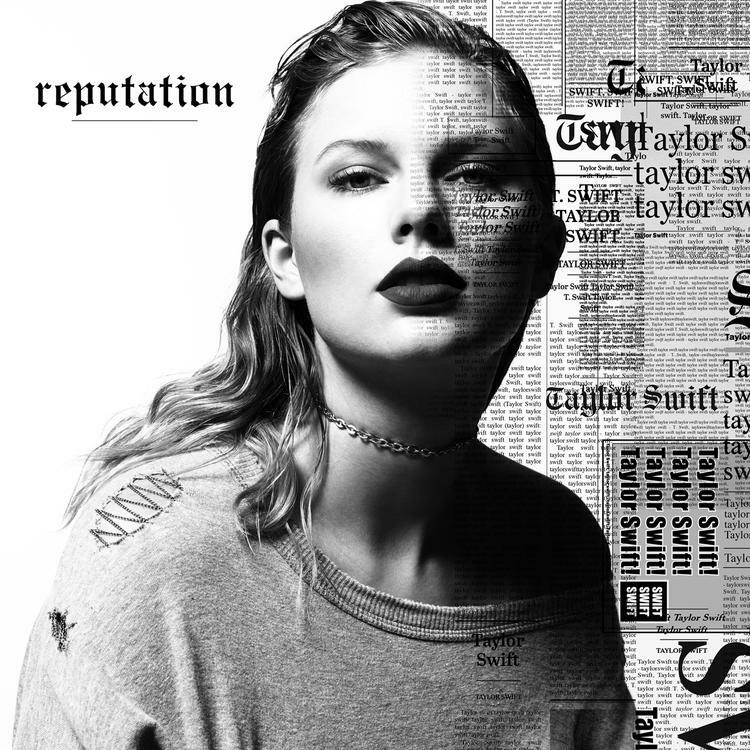 Still, there's something delightfully strange about this standout collaboration from Taylor Swift's brand new Reputation album, which finds Future linking up with Ms. Swift and pop heavyweight Ed Sheeran for a surefire single "End Game." Over some hard hitting yet polished drums, Future, Ed Sheeran, and Taylor Swift trade melodic verses, expertly towing the line between hip-hop and pop. Don't get me wrong - this isn't exactly "Mask Off" or "Draco." Still, it's kind of cool to see Future holding his own with two of the most popular pop stars in the world. Imagining non-hip-hop fans nationwide discovering the wonders of Future is truly an enjoyable mental image. Gone are the days of "percocet, molly percocet," replaced by the softer, romantic persona of radio Hendrxx. While many publications have been clowning Taylor Swift over her anti-Kanye West crusade, the reality is, he threw her name on wax first. It's only fair that she can get in a few shots of her own, isn't it? Regardless of how you feel about Taylor Swift or her music, you might be interested in checking this one out, if only to satisfy your curiosity. On a scale from good to Migos & Katy Perry's "Bon Appetit," it certainly skews closer to the former. It wouldn't be surprising to see "End Game" released as a future single, especially considering all three artists are commercial juggernauts in their own right. SONGS Future Joins Ed Sheeran & Taylor Swift For The Unlikely Collabo "End Game"